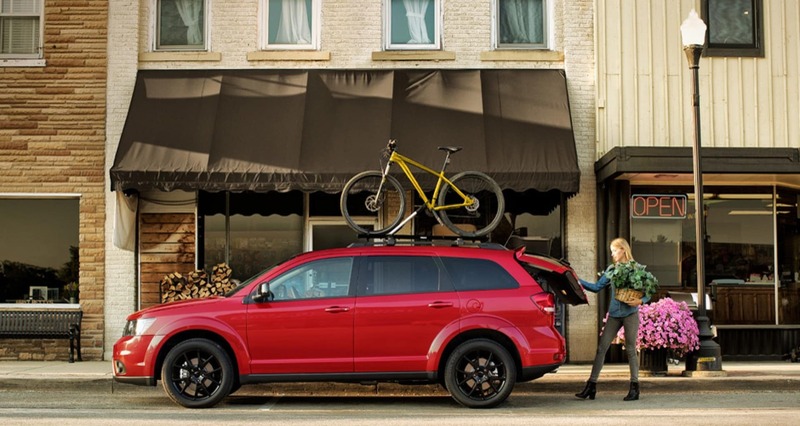 The 2018 Dodge Journey is a midsize SUV that’s always ready for an adventure. Journey is a flexible vehicle. 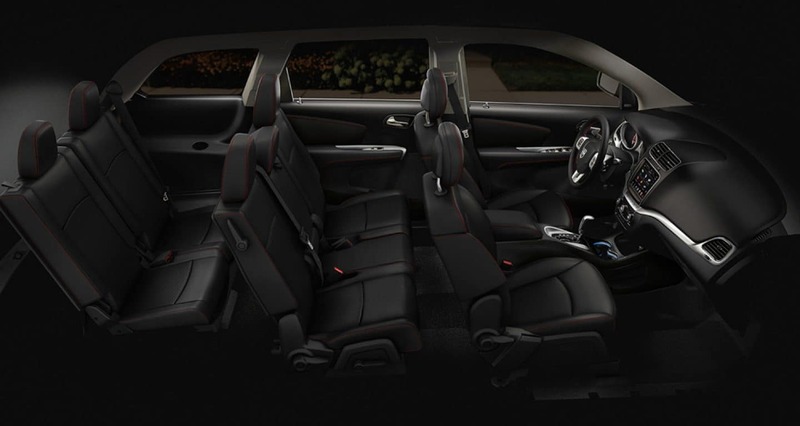 with seven passenger seating capacity with the included third row seat. When you’re heading out on a trip with fewer passengers, the third row can be collapsed to access up to 67 cubic feet of cargo space. You’ll get all these features with a powerful standard 2.4-Liter I4 DOHC 16-Valve Dual VVT Engine that delivers up to 173 horsepower. All Journey models can be upgraded to include all wheel drive. 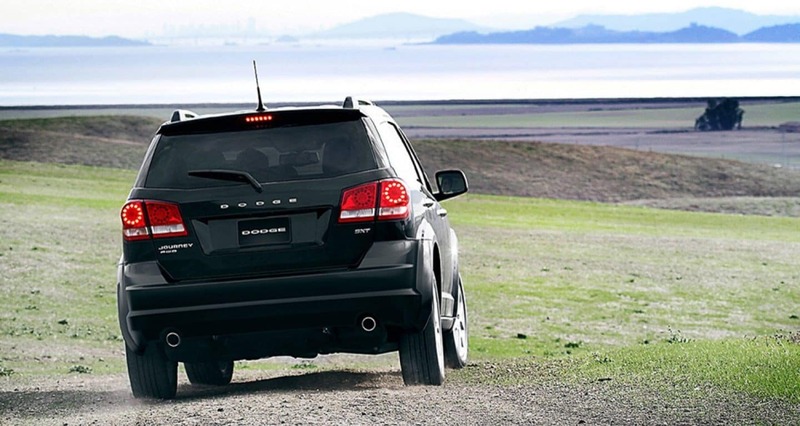 The 2018 Dodge Journey is available now at Tomball Dodge Chrysler Jeep Ram. Tomball Dodge Chrysler Jeep Ram is Houston’s finest source of new and used vehicles. Conveniently located in Tomball, Texas, we offer our vehicles to people from Conroe, The Woodlands, Cypress, and beyond. Take advantage of our sale prices, dealership incentives, and competitive lease offers. Our finance department can work with any situation to develop a creative financing plan. We know you have many dealers to choose from, but we hope we can earn your trust with our commitment to customer satisfaction. 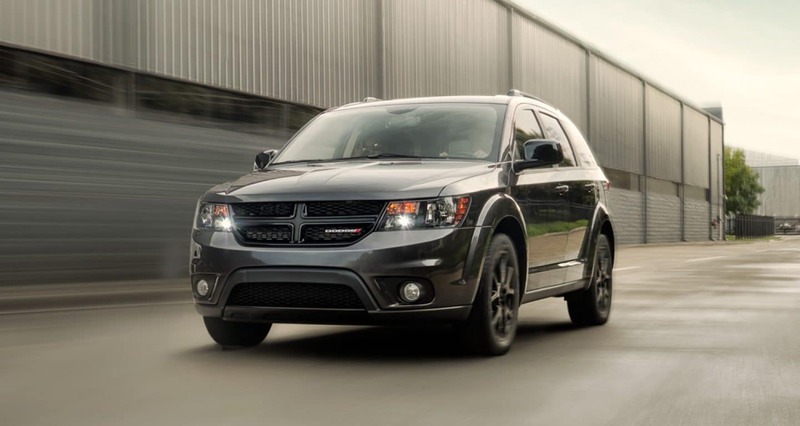 The 2018 Dodge Journey is available for test drive now, starting at just $22,795.